Denton County Deputies initiated a major child predator operation by posing as children in online chat rooms. Several suspects tried to arrange a meeting in-person with someone they thought was underage. 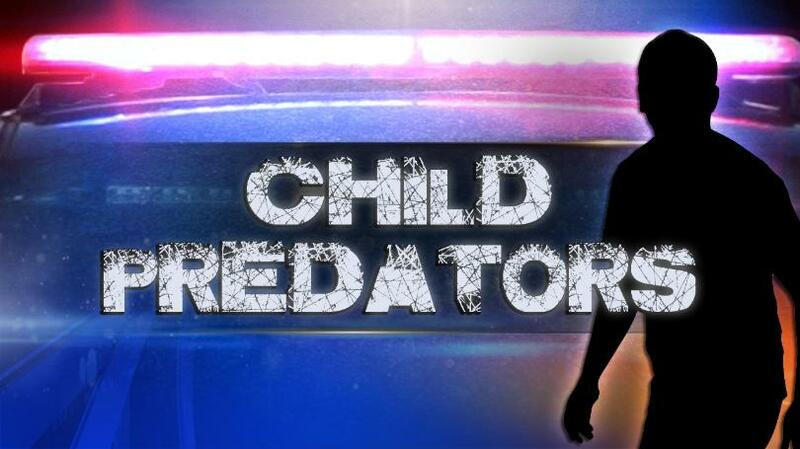 More than a dozen suspected child predators were charged with online solicitation of a minor.